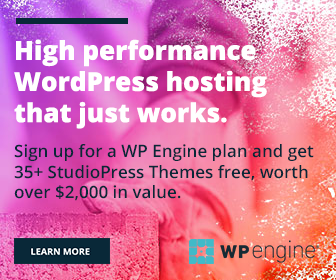 Do you have plans to start a new blog? Or Are you going to launch an online business? Picking the right domain is one of the important base steps in building your brand value and attain the heights. It should be short, keyword specific and memorable name. But it’s a difficult task as millions of domain names are already registered and thousands add per day. Which is an ideal domain name? If you are in the hotel industry, your priority will go to Hotel.com or Food.com. But unfortunately, you won’t get them. They are billion value, top-level domains and owned by giants in the field. So you have to go for alternative options. Make sure that, your domain name is not long and doesn’t contain any complex word or hyphen. No one wants to type a long URL on the address bar to fetch the information. All these facts make your domain less user-friendly which will naturally affect your business. 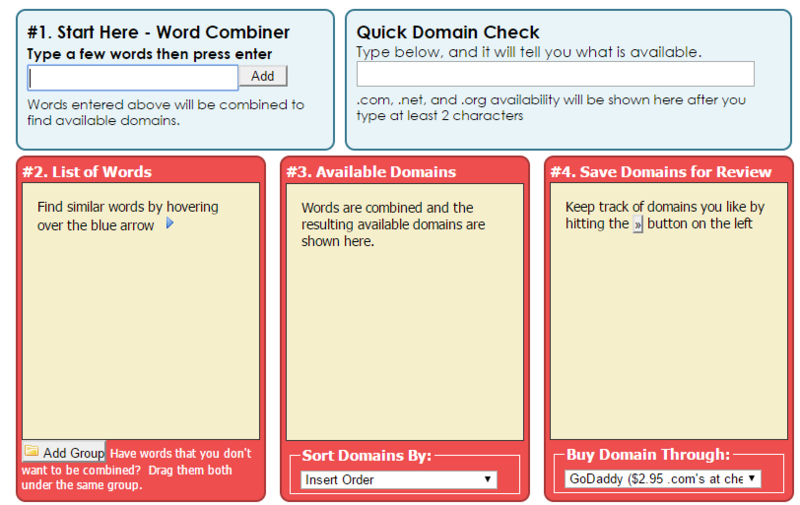 We’ll show you 8 best domain suggestion tools in this post. They will generate various combination of domain names based on the keywords you entered and more. Thus you can easily select a name for the upcoming website. This is my favorite tool. Enter your keyword in the text box and tap Search Domains button to view the suggestions. It will generate a huge list within seconds and you can sort them by popularity, length and alphabetical order. Decide where to add your keyword- whether in the beginning or at the end of the website name. Filter the list according to your criteria. Green background indicates an available domain name, pink color shows that it’s already registered. Click a domain name and then click the star next to the name, to add it to your Favorites list. The chosen name will appear in the yellow background to locate it quickly. Click an available domain name to get the registration options. Domains Bot is a popular tool in the category. It will suggest you domains across the extensions including .com, .org, .net, .info, .me, .biz and new gTLDs. Enter your keyword and add synonyms, prefixes, or suffixes if needed. Domains Bot will show fresh as well as used domains. The Sedo domains will be listed along with the price tag, so you can easily make a purchase decision. Name Mesh is a simple tool to get domain name ideas. It will suggest available domains on .com, .io, .co, .net and new gTLDs. Are you looking for short domain names? Are you looking for short domain names like goo.gl? Name Mesh will generate such domain names based on the keyword entered along with the options to register them. It lets you create a domain name with keyword combinations and extended tools. Limit the number of domain characters, drop the last vowel from the keyword or pluralize nouns to customize your search. Make a quick domain name search to check a domain availability in one click. You can also search for resale domains on Afternic marketplace to unlock top-level domain opportunities. Create a unique domain name using Wordoid. It will generate great looking made-up words for your upcoming product or website. Set languages, quality level, length and pattern to construct wordoids according to the rules specified. Its scope is not limited to just domain name suggestions. You can use it for creating unique names for companies, product as well. 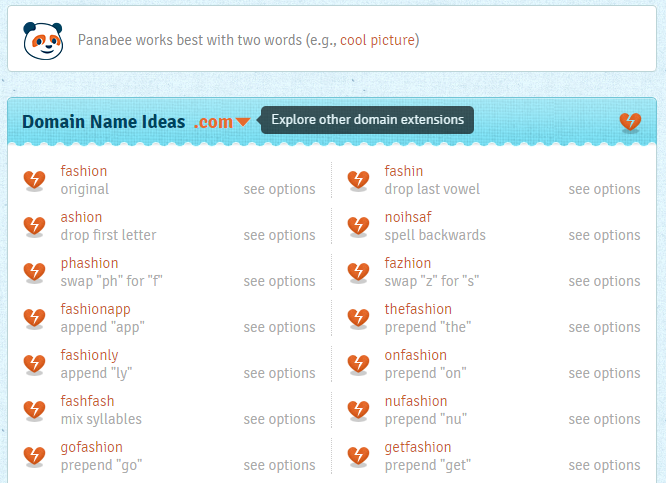 Panabee creates interesting names for domains, companies, and apps. It lets you search through all domain extensions and personalize the names with your own style and latest trends. Name Station is a domain name generator that creates name suggestions with lots of powerful features. It will organize results on different sections coupled with their ranking levels. So you can easily analyze the quality of domains and choose it if interested. Create projects to save your search and run a contest to get name ideas for your dream company or domain. Domain Hole is another name suggestion tool. It will instantly generate a short domain name or lets you develop own using keywords or make a bulk domain search. Expired domain search is an important feature of Domain Hole. You can search for domains expired in recent period or going to expire within the chosen time frame. It will deliver the results along with the domain age, Google indexed pages and links. It lets you create custom domain alerts as well.